Reliance Industries’ (RIL) subsidiary -- Reliance Brands -- has purchased 12.5% equity stake in Future101 Design (Future101) for Rs 9,50,00,000. The acquisition of minority stake is in the nature of strategic investment. Future101, incorporated in July, 2013 is engaged in manufacturing, distribution and sale of luxury apparels, etc. in India. Future101 belongs to a similar industry as Reliance Brands. The company expects growth in this sector and value creation from this investment. 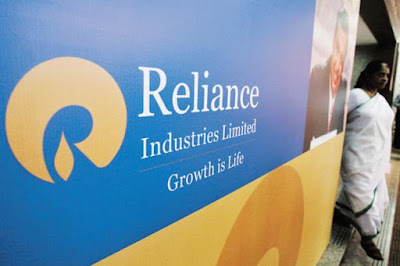 RIL is India’s largest private sector company. The company’s activities span hydrocarbon exploration and production, petroleum refining and marketing, petrochemicals, retail and 4G digital services.